In 1919, the Mont Park Landscape Gardener Hugh Linaker was responsible for helping the WWI veterans, hospitalised in the No. 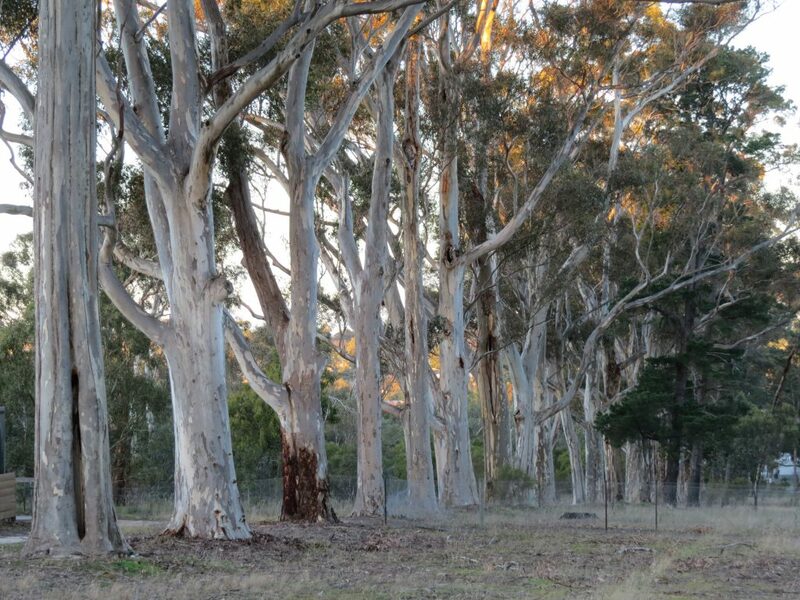 16 Australian General Hospital Chronic Wards, propagate and plant 75 sugar gum trees commemorating the soldiers killed in WWI. 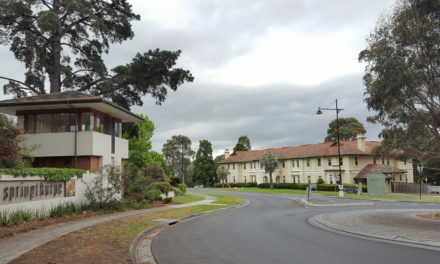 These formed the original Macleod ‘Avenue of Honour’, and it was unusual for this time when most WWI Avenues of Honour were established with elms or oaks. The road where the planting was done was called Memorial Drive in 1919, but is now called Cherry Street. Further plantings occurred after WWII, along the Avenue of trees which had survived. 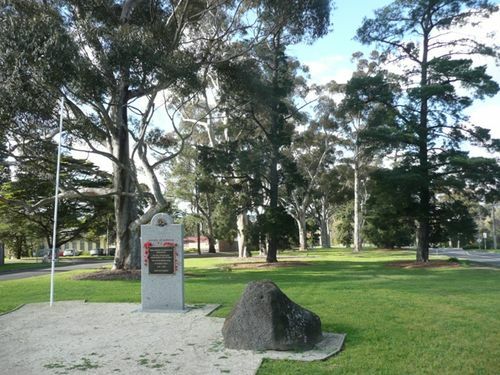 Almost 100 years later, about 46 of the original tall gum trees are flourishing along the north side of Cherry Street Macleod and a boulder and marble tablet have been placed at the corner of Cherry Street and Waiora Road to highlight the presence of the Avenue. Fine Spirit and Pluck. World War One Stories of Banyule, Nillumbik and Whittlesea (2016) Yarra Plenty Regional Library. 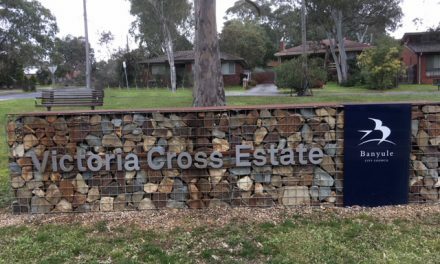 South Morang. Mont Park to Springthorpe ….. from Hospital Grounds to a Housing Estate. 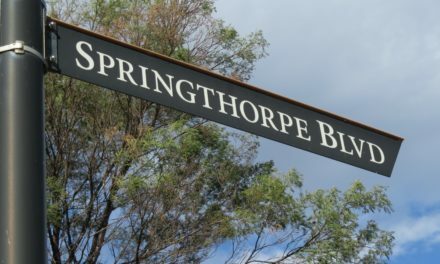 The Springthorpe Housing Estate – Street Names (& background rationale). 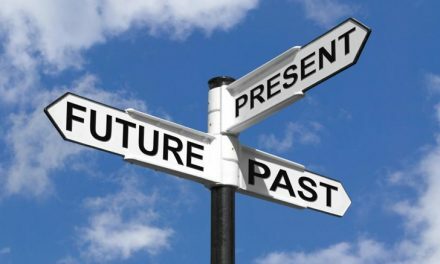 How we got to Now (a chronology of local and nearby events throughout the centuries).